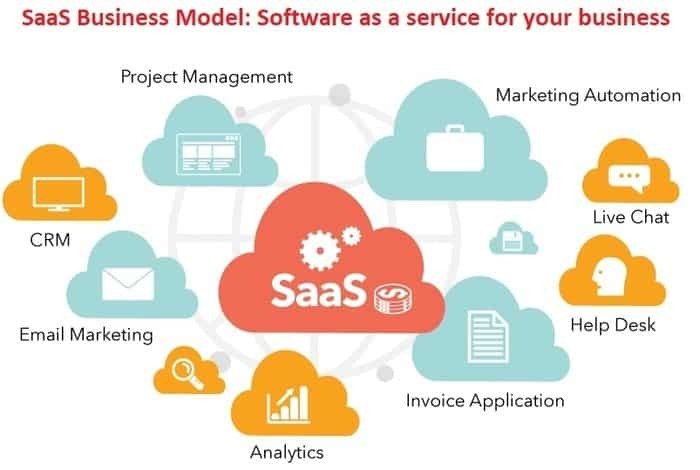 SaaS or Software as a service is one kind of business model. 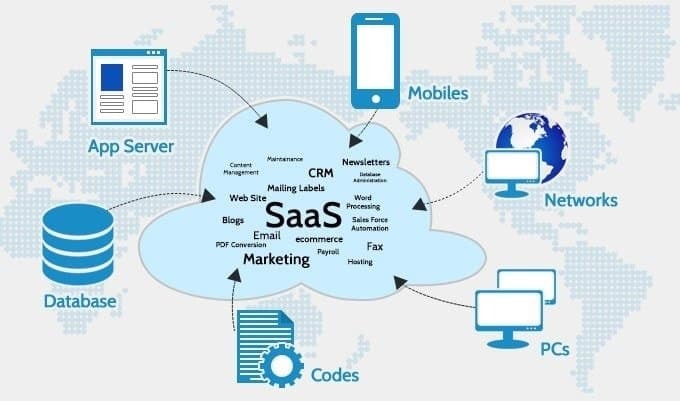 This article is about the SaaS business model, ideas, saas cloud service provider and examples. Software as a service is a popular terminology in the era of cloud technology. The main benefit of SaaS is to reduce cost. People are focusing more on these types of cloud service. SaaS means software as a service. This is a business model of cloud service providers. 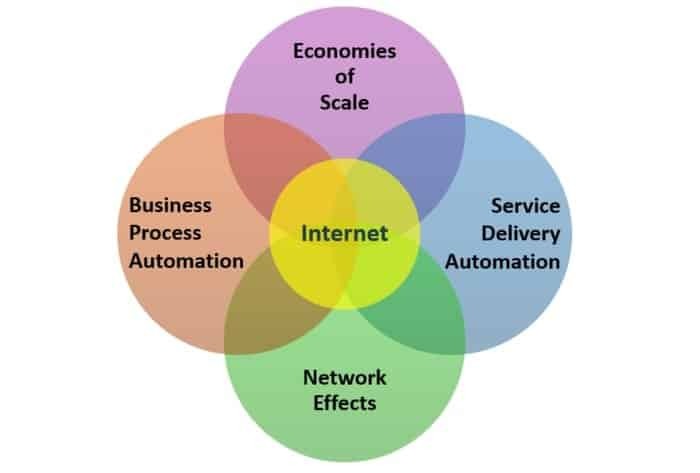 It is a software licensing and delivery model. This software is licensed on a payment basis and centrally hosted. Sometimes it is called on-demand software. Microsoft introduced first at the name of “Software plus service”. The user gets access at this software by a browser. Intelligent and frugal people love SaaS. It was fun. 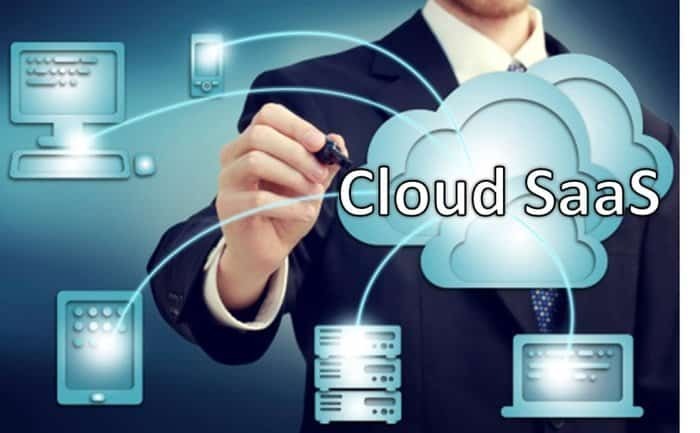 However, many small and medium business come forward these types of cloud solution. Because it is a cheap distributed application. As a result, small business use it to reduce cost. 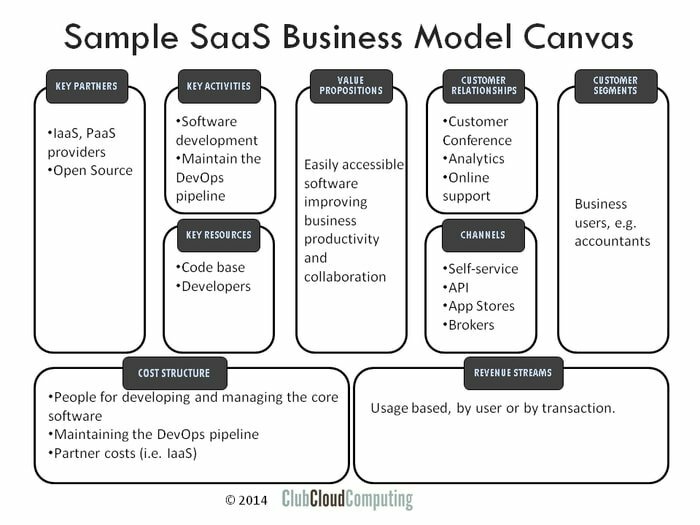 Almost all type of business model has saas software. Just it needs to customize. TSheets does everything as per requirement. an open API for third-party integrations. Hubstaff is essentially a compact employee monitoring tool. Track movements via the mobile app’s GPS. Microsoft Power BI is a powerful SaaS service. a free tool that lets you drag, drop, analyze and customize data, up to 1 GB. upgrade for just $10 per month to increase your data tenfold. Give you access to custom content packs and the capacity to interact with other Microsoft Office 365 at Microsoft users. MailChimp is the most common and capable email marketing service irrespective of your price level. It’s got many email templates which help to fire off emails at a rapid clip. Software as a service is the perfect and standard solution. It eliminates the hassle to install the software application. There is no tension to maintain of bug fixing of software. Because the cloud service provider manages applications, servers, storage, runtime, data, middleware, OSs, virtualization, and networking. Popular software as a service provider offers customer relationship management, email, and collaboration, healthcare-related applications, etc. It has internet based security. In Software as a service all the required service of software are readymade available. No need to invest more in hardware and software. Licensing fee is too low that any small business can afford. This is rental service and cost is as per you go. In software as a service you do not need the software engineer to operate it. Anyone can customize from the front view. The reports are customizable. The business leaders can take decision easily by seeing it. The software as a service is easy to use. The service provider also provides tutorials. So any employee of your organization can use it. And the database is highly secured. Slack: One kind of chat app. It collaborates with all user and shares previous knowledge. Real-time Board: It will boost online partnership with loads of built-in extras, like icons Google Drive integration and templates. File sharing: Multiple users share their files. Google, Microsoft, and Apple all have this kind of file sharing facilities. Workplace by Facebook: The social magic facebook collaborates, coordinate with all user and integrate with Dropbox. The production module is the main module to reduce cost. Production module has inventory tools, work in process and other cost factors. If production cost can control the cost of goods sold will be reduced. The sales and marketing module includes customer relationship management and supply chain management. This module calculates receivable, cash flow and many other issues. Sales and marketing enable the business leaders to take the decision and forecast the demand. The operational module includes human resource management, payroll, and other operational software. The human resource management software manages the particulars of employee, salary, promotion, etc. Payroll management manages wages, bonus, salary and all other payment-related functions. 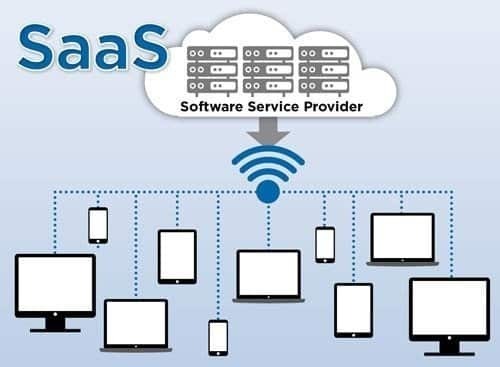 In the year SaaS becomes so popular. Since then, SaaS become cost-effective. It has the facilities of pay as you go and easy interface. Any business of small resource can continue with the help of SaaS.